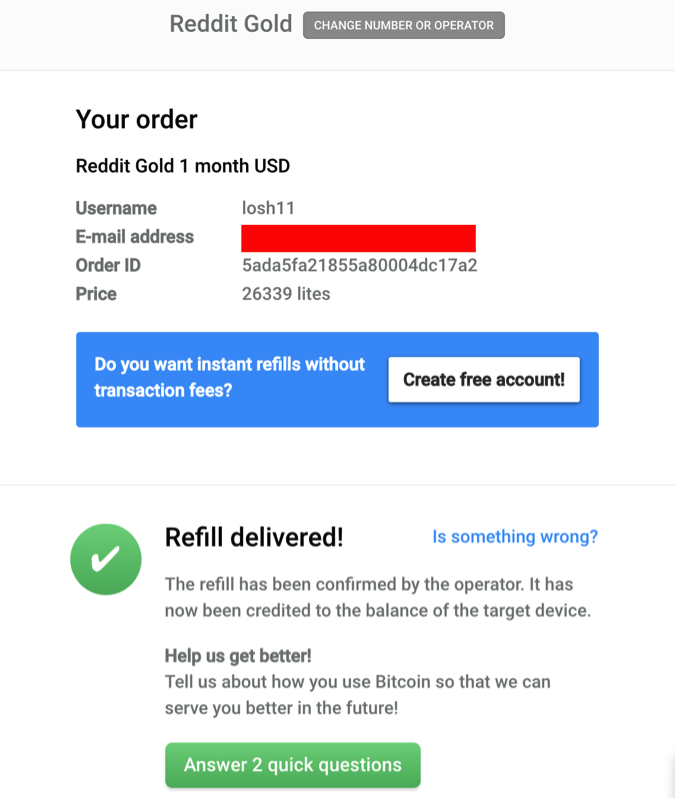 On April 20, 2018, ecurrencyhodler bought 1 month’s worth of reddit gold and tipped Loshan1212 through Bitrefill with Litecoin on the Lightning Network. However, this isn’t the first Litecoin transaction to occur on the LN. 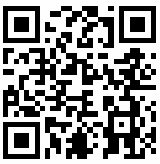 Bitrefill confirmed that an anonymous individual paid to refill their pre-paid phone earlier in the month of March. Nevertheless, these two purchases are significant in that it marks the second cryptocurrency to join Bitcoin on the LN via main net. Often described to as Bitcoin’s “younger brother”, Litecoin is able to join the Lightning Network so quickly because of how closely its development has followed in the steps of Bitcoin. In fact, every LN node that runs either the lnd or c-lightning implementation automatically has Litecoin support built in. By having both Bitcoin and Litecoin support readily available for these clients, it is fairly easy for businesses to accept Lightning Network payments from both currencies. 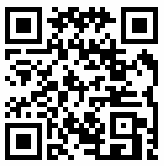 For example Billfodl, a steel wallet company, is another business that manually processes both Bitcoin and Litecoin invoices on the Lightning Network with c-lightning. Other advantages of Lightning Network clients supporting both currencies also include easily ported business logic tools for Litecoin. 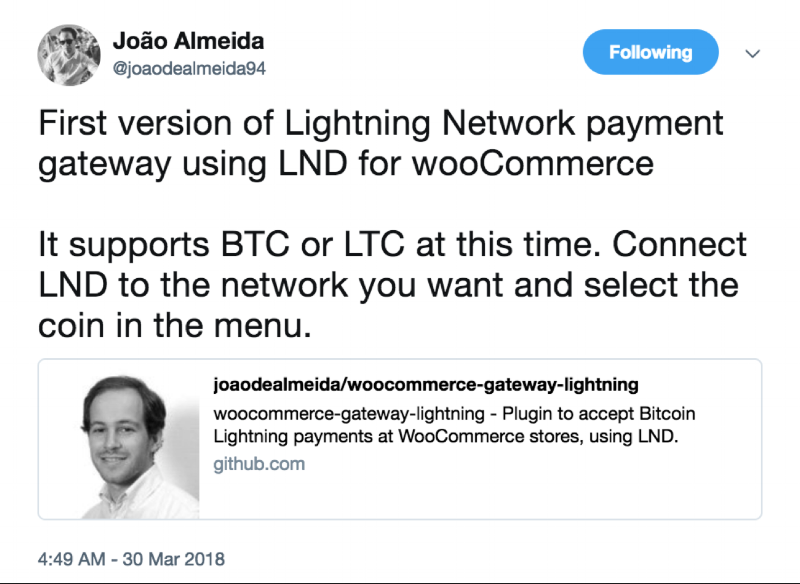 For example, joaodealmeida94 announced back in the end of march the release of a woocommerce plug-in payment gateway for the lnd client. This hasn’t been the only time Litecoin has benefitted from maintaining such a close relationship to Bitcoin. As a matter of fact, this was one of the primary reasons Abra decided to choose Litecoin as its new underlying asset class for the exchange. 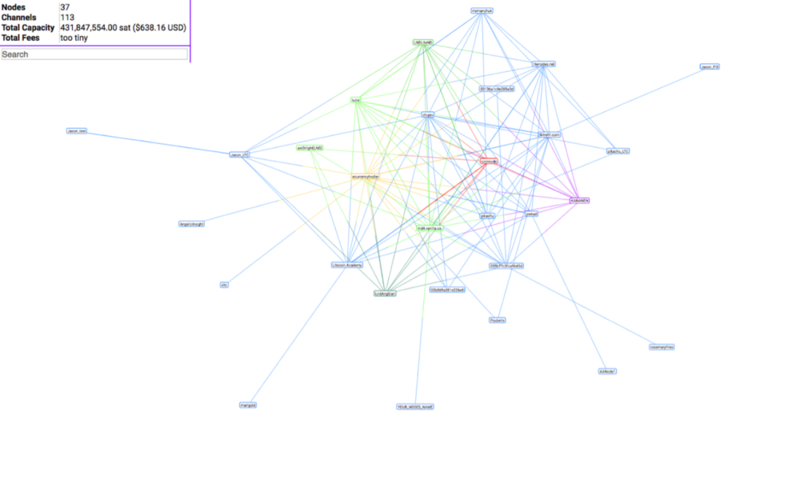 Currently, there are 37 visible nodes on Litecoin’s Lightning Network and is growing rapidly day by day.